Has it really been 23 years ( 16 years on Web)? It seems just yesterday when we were searching the web for finding IT business with my two or three staff members in a small office of 1000 Sq ft. In India at that time ( 1999) connectivity to the internet was through a standard telephone line. It’s been an amazing journey so far, and I’m so grateful to be a lead part of it. We are continuously growing and main reason for this is that we cared more about quality, delivery , cost and relationships in business . And we still do today. I’m even more excited about completing the next two years when we will be 25. Today, we are into designs, hosting, marketing and social services. In the next years ,we will enable delivery of high end technology services related to mobile and web. Our mission is to provide web services, solutions and peoples to our customers for meeting their web and IT challenges and business goals. None of this would have been possible without all of our past and present retail customers, outsourcing partners, vendors and our dedicated employees. We look forward to support from our customers, vendors and employees to accomplish much more in the years to come and growing our relationship with each other as that matters the most. I feel a deep responsibility to make the most of my time for customers and serve you the best I can. Thank you all for being a part of my journey. It is indeed a huge achievement. In today’s time where companies fail to survive few years this company under your guidance has completed 23 years. Hope you will have lots of success in coming years and the 25th year will be a big bash year for the company and all associated with it. 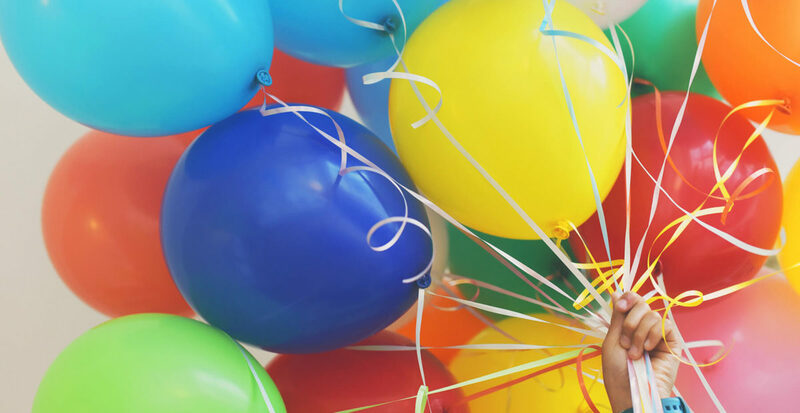 It is great pleasure to working with Megrisoft celebrating 23rd Anniversary today. May this company go in the same way of success. Spending five year in this company got a good experience of working with senior staff. At last but not the least I would like to congrats to all staff members for being a part of Megrisoft. Congratulation to megrisoft for completing 23rd massive years . Working with Megrisoft has been a real honor and i proud to be a part of it wish you a lots more success in coming years 23 become 53 years. Congratulations Sir…on reaching this crucial milestone. I am sure you will use learnings of the organization during this period to reach greater hights. May God’s Blessings make your organisation a “Pride of the Nation”. Congratulations to Megrisoft for completing 23 years of success in business and hope your success get doubled rather many fold in future. It’s beeen a grat pleasure while working with your organization from past 2 years and I have always found victorious results in my work experience. Your services are always been amazing and appreciable. Wish you all the best for your future and happy anniversary. 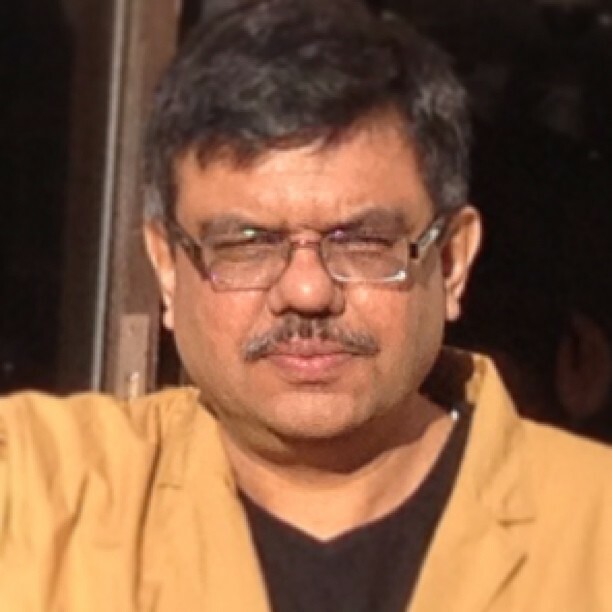 Hearty congratulations Sir… on 23th anniversary of Megrisoft. We thank you for all your passionate support and perseverance in our relationship. 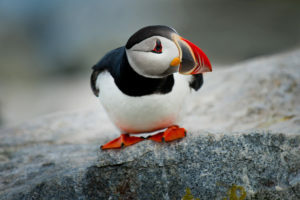 I wish you reach the highest pinnacle and achieve your desired dreams. Congratulations for this great achievement. I hope Megrisoft reaches to new heights in the coming days. I wish you all the best for Megrisoft future. With the blessing of God this Megrisoft organisation become pride of nation. Congratulations ! 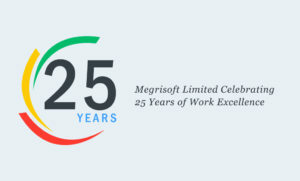 Megrisoft on such a fantabulous success of 23rd Anniversary, We’ve always appreciated working with you and I wish your organization reaches to new heights in up coming years. We pray for more success in future. Congratulations for your amazing journey of 23 years of success and achievement and we wish the same for the future also. We hope your Organization reaches to new heights in the coming days. Wish you all the best for your future. Congratulations to you for completing 23 years of success in business.We hope the same for the future also and your company reaches to new heights in the coming days. Over the past 23 years, the The Megrisoft’s has dramatically expanded opportunities to learn and gain new skills for those people who working with megrisoft for many years.Megrisoft achieve amazing achievement in these years. Feeling deep pleasure working with Megrisoft and feel proud being a part of it. I wish your success will not ever end. Congratulations to you for your great success in business. You have achieved great growth and have built renowned friendliness in the community. You have always tried to provide the best thing and its services to customers. Hope you get more success in future. Congratulations really it’s great achievement. It is great pleasure to working with Megrisoft. Wish you a lots more success in coming years. Congratulation to our esteem organization to complete 23 years without any hurdles.I am feeling proud being a part of this organisation. Congratulations on successful 23 years prevailing in IT industry. I would like to congratulate each and every person that is associated with this organization. Great work is done by people who are not afraid to take on leadership. I feel myself very happy that I am doing working here and it’s my company. Sometime we feel so proud that our company is facing new challenges with so much grace. I wish all the best for the future of our company and for all of our employees. Don’t miss this golden opportunity to celebrate 23 years.